Eurofins | BLC are experts in leather technology with over 95 years’ experience. We keep up to date with the latest products and industry developments, tailoring our services accordingly. That’s why, at Eurofins | BLC, we not only provide services for the leather sector but also for textiles, synthetics and polymers, metal components and chemicals. Contact Eurofins | BLC to discuss your enquiry with friendly and helpful experts and to get a quotation. For Eurofins | BLC to receive your enquiry, you must complete all 3 sections of the contact form below. To receive the Monthly Technical Update email, you simply need to complete this form. Eurofins | BLC aim to respond to all enquiries within 24 hours Monday to Friday. 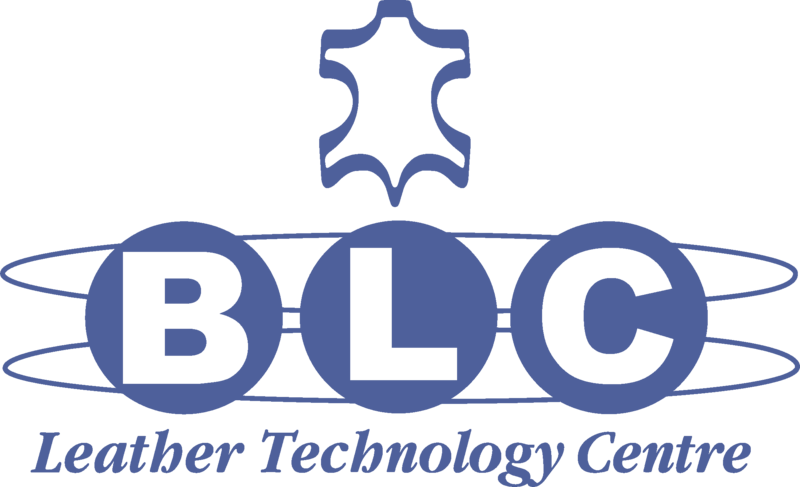 Eurofins | BLC Leather Technology Centre Ltd. is a commercial business-to-business organisation. We do not provide free advice or testing for members of the public or for the medical or biological sectors. For individual concerns about products, please contact the manufacturer. Please note, Eurofins | BLC can retain all personal data and information submitted in this contact form for business to business marketing purposes, in accordance with GDPR and PECR. Eurofins | BLC Leather Technology Centre Ltd.